Danna Hawley of Dazed & Confused sat down with 2 Chainz, Pusha T and Big Sean and talked about their rise to fame, upcoming projects, and life on the tour bus. Head over HERE for the full write-up and video! Lil Wayne drops the video for his latest single featuring Big Sean. This video is filled with many random things…like a pink elephant, mannequins, skeletons, etc. The tradition of exceptional music coming out of Detroit continues as DJ Mo Beatz brings together some of the city’s most talented artists over this Lifted production with ‘D-Boy’, featuring HBK of Doughboyz Cashout, Dusty McFly, SayItAintTone & Big Sean. Watch this visual, directed by Mike Carson & Mike Waxx, for ‘D-Boy’ above. 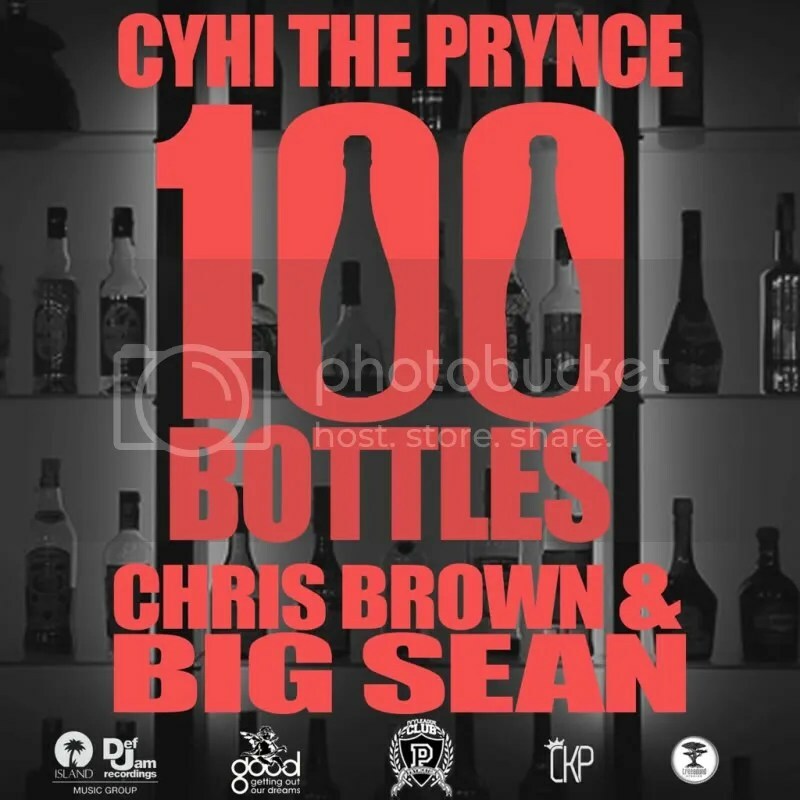 New track featuring Big Sean and Chris Brown off of CyHi’s upcoming mixtape, dropping July 17th. The G.O.O.D. Music crew perform “Mercy,” and Kanye performs “Too Cold” and his verse from the new track he has coming out with Pusha T, “New God Flow.” Click the image above or HERE to watch the video!